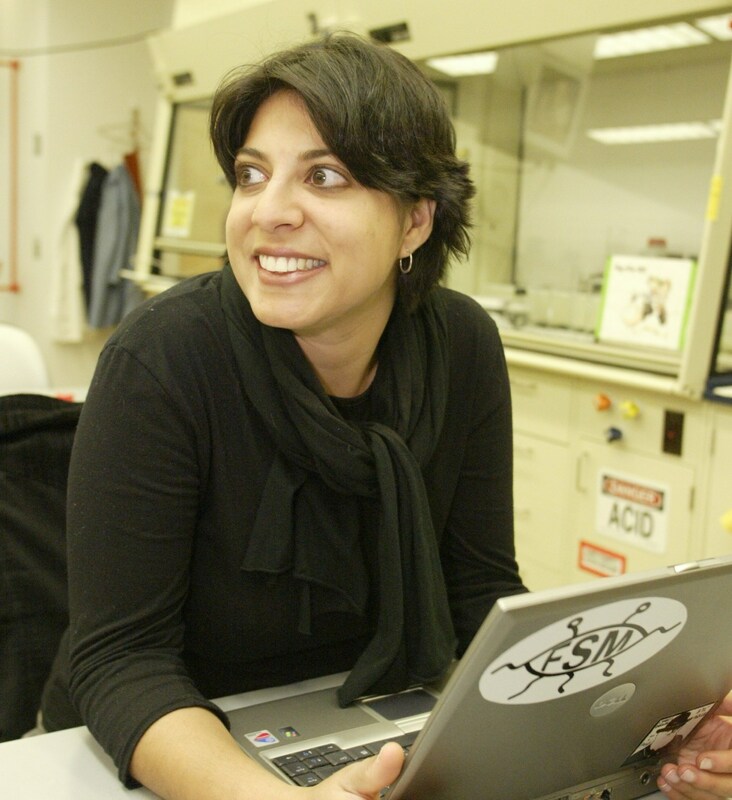 Announcing Shashi Jain as a morning speaker at CyborgCamp 2018! We’re excited to announce that Portland-based Shashi Jain will be speaking at CyborgCamp 2018! He will give a short talk on 3D printing and AI. 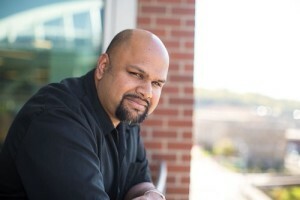 Shashi Jain is a Portland-based entrepreneur, technologist, startup mentor, and instructor. 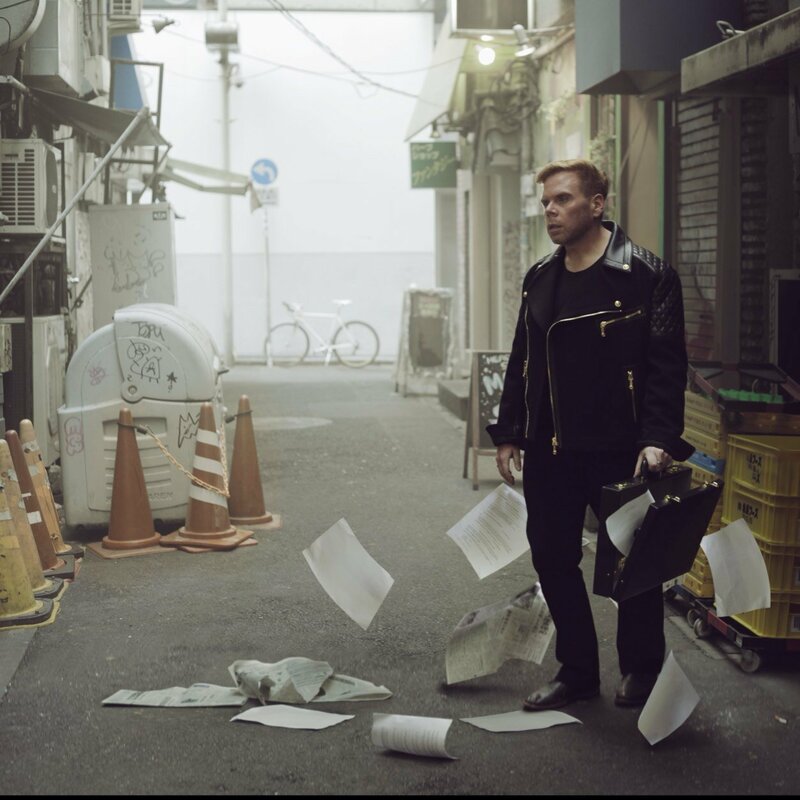 He currently serves at Intel Corporation as an Innovation Manager, pathfinding new applications for Internet of Things and Machine Learning. Outside of work, he organizes the Portland 3D Printing Lab Meetup, 3D prints prosthetic hands for kids via the eNABLE community, and teaches innovation and entrepreneurship to high school students through TYE Oregon. Jain also actively mentors early stage startups. 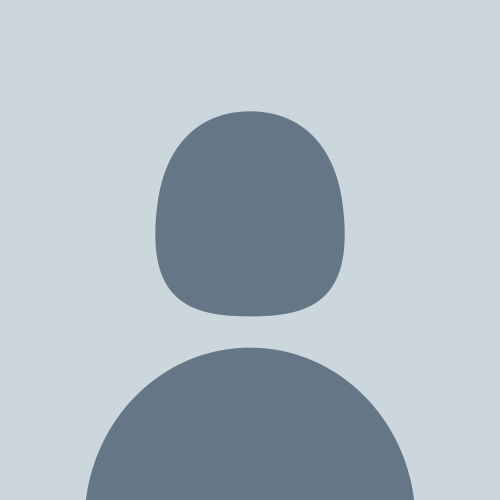 You can follow him online at @skjain2. Ready to come to CyborgCamp? Mark your calendar for November 3rd, 2018 at PNCA in Portland, Oregon! You can get your tickets here. Announcing Stephanie Mendoza as a morning speaker at CyborgCamp 2018! We’re excited to announce that Stephanie Mendoza, a Portland-based mixed reality developer and explorer, will be speaking at CyborgCamp Portland 2018! Stephanie Mendoza is an Immersive Reality developer and researcher focused on helping undeserved communities. Her primary focus is on VR/AR, Unity and WebVR (A-Frame). 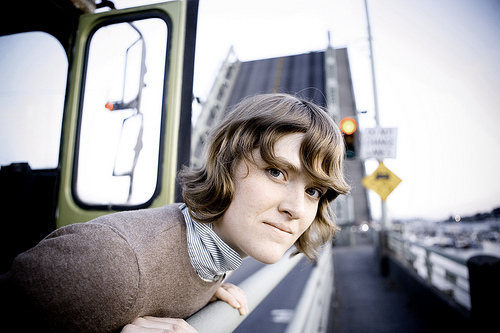 Stephanie is currently the Director of the VR Development Center at Portland Community College (cascade campus), and she’s spoken at MIT, University of Oregon, and exhibited with Portland art collective xhurch. You can see her work online at https://liooil.space/CV/CV.html. See Stephanie, and a whole bunch of other great speakers on November 3rd! CyborgCamp Portland Registration is Live! 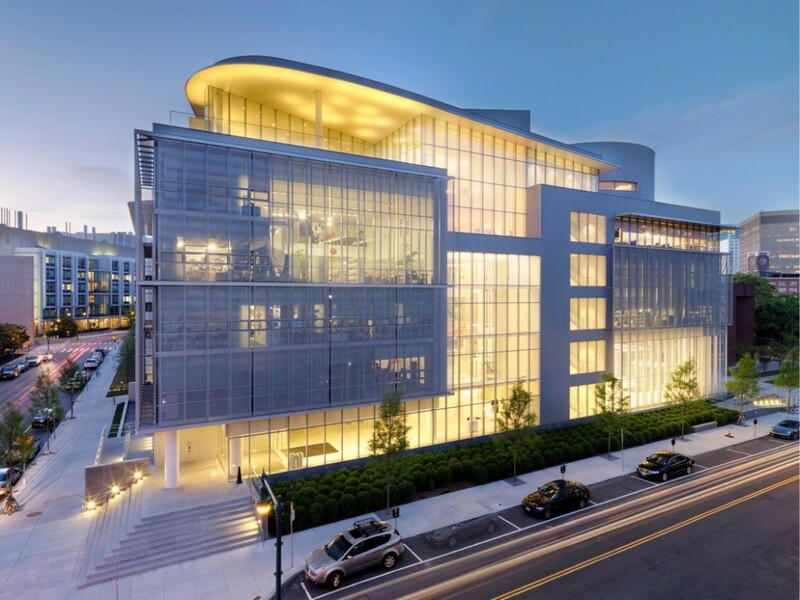 We’re looking forward to running CyborgCamp 2018 in Portland, Oregon at Pacific Northwest College of Arts! Register today – tickets will sell out quickly! 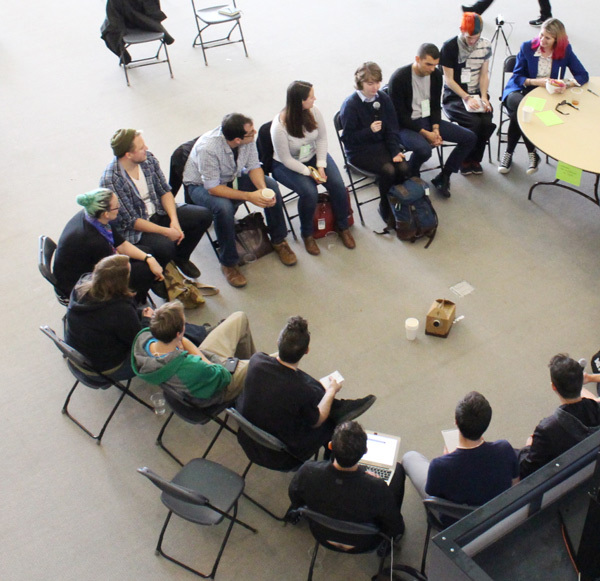 CyborgCamp 2018 at Saturday, November 3rd at PNCA in Portland, Oregon! 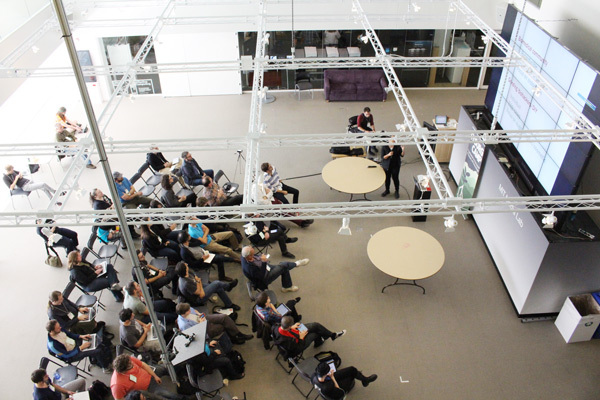 We’re excited to announce that CyborgCamp Portland will be held on November 3rd at Pacific Northwest College of Art. Keynotes and unconference sessions to be announced soon! We’ll have an Eventbrite link up to reserve tickets in a couple of weeks. For speaker suggestions, please tweet @caseorganic! Please mark your calendars for the opening party on Friday, November 2nd, and for the Cyborg zine-writing workshop on Sunday, November 4th! 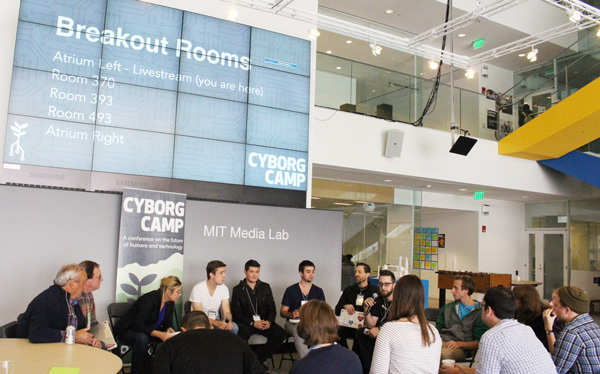 CyborgCamp Breakout Session Videos are Live! 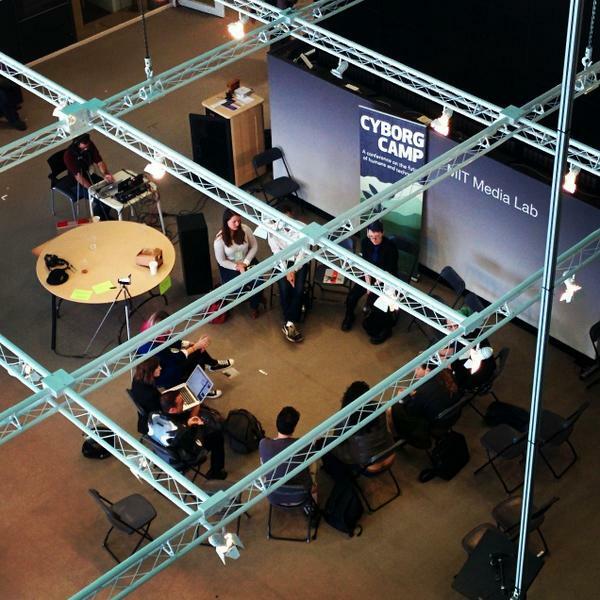 These videos are from the breakout sessions in the main room at CyborgCamp MIT 2014, Oct. 10, 2014. 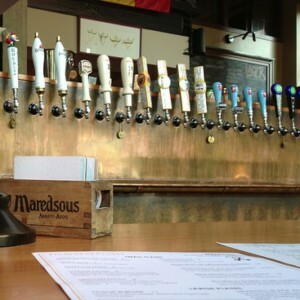 1:00-1:40Pm: Life After Facebook?! 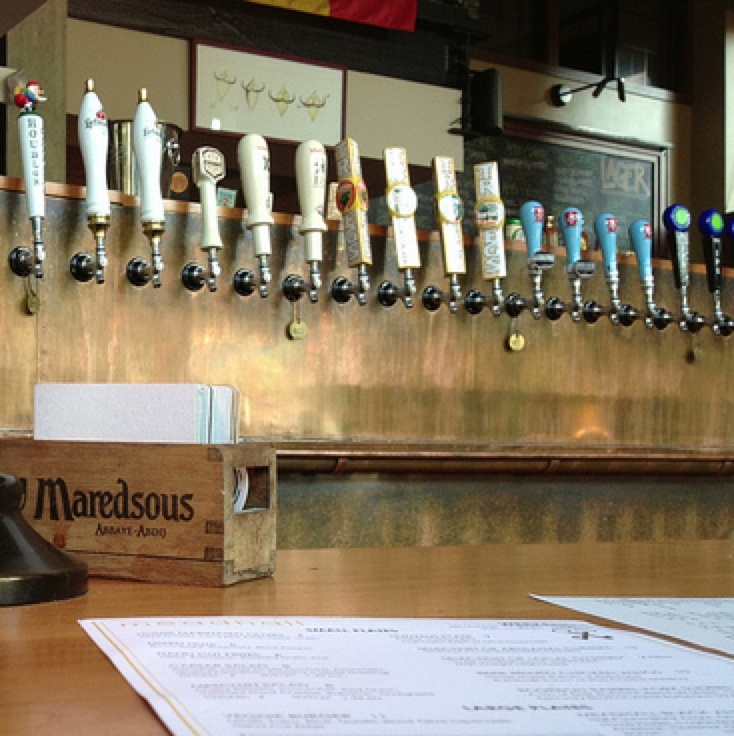 Future of social and the end of persistent intent? Thanks to @aaronpk for livestreaming the event, and capturing these videos for posterity! 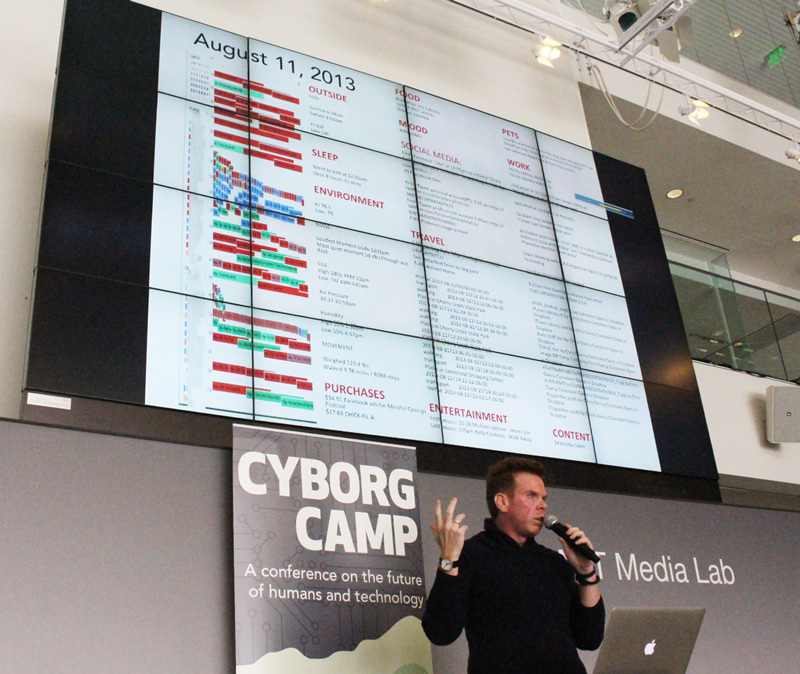 CyborgCamp is an unconference, so half of the schedule was planned on the day of the conference. CyborgCamp Preparty at Mead Hall at Kendall Square/MIT. RSVP to attend. Conference Begins – Morning Introductions, Speakers, Sponsors, Unconference Overview. Livestream accessible to remote attendees. Life After Facebook?! Future of social and the end of persistent intent? **Recorded Livestream Video** X 3D Printing – Unrealized opportunities around shoes and wearables Hacking Gender – Tools of Subversion and Fun How design and pictures of cyborgs are influencing our image of the future? **Recorded Livestream Video** Connectome. What is it, how can it be mapped, why? 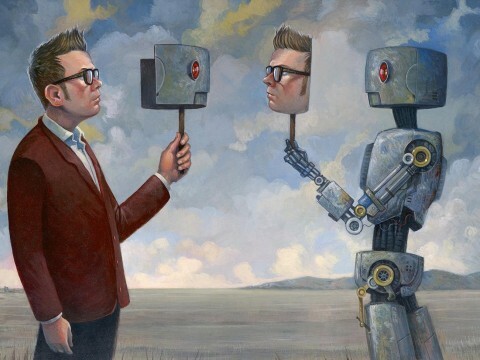 DRM and Corporate Control in the Age of Wearables Cyborgification of Humanity, Development of Group Consciousness – social and political change? Want more? Come to IndieWebCamp Cambridge a conference on the future of data ownership! It runs two full days from 10/11/2014-10/12/2014. 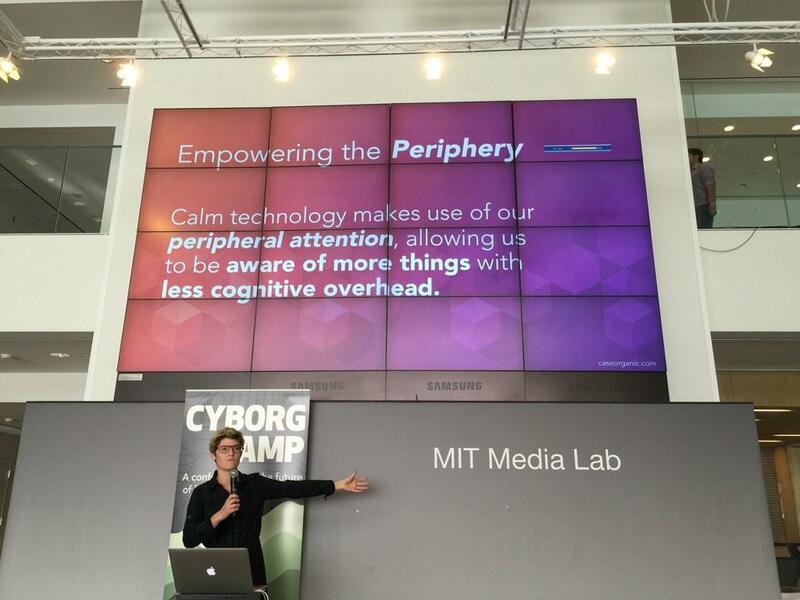 Thanks to everyone for attending CyborgCamp at MIT Media Lab! We had a full room of people and a lot of great sessions. From Networked Mortality to hacking gender, quantified life to time collapse, there were plenty of interesting discussions for everyone. Amber Case gave a talk on Designing Calm Technology as part of the opening sessions. 3rd Floor Atrium of the MIT Media Lab was a great venue for the event. Session on Networked Mortality Data and Death. Where does our data go when we die? Photo by Ben Werd. 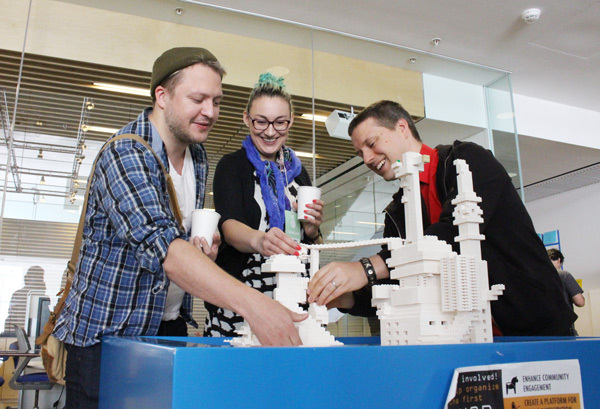 CyborgCamp attendees take a break to build new architecture out of Legos in the Media Lab atrium. Attendees add to and check out the unconference grid at CyborgCamp. 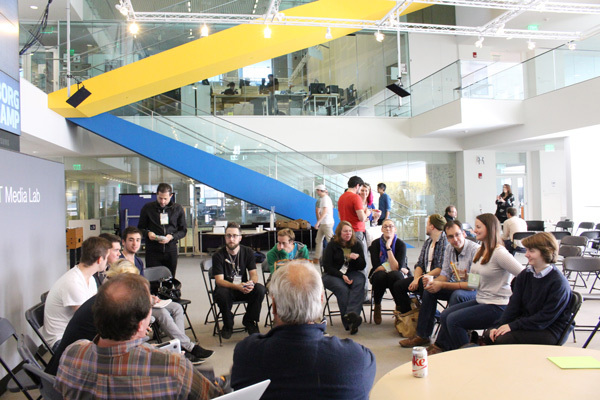 One of the Unconference sessions at CyborgCamp. Deb Chachra gives an engaging and informative talk on Grinding and Citizen Science as part of the CyborgCamp morning session. Another unconference session at CyborgCamp. Chris Dancy gives a keynote on quantified life. 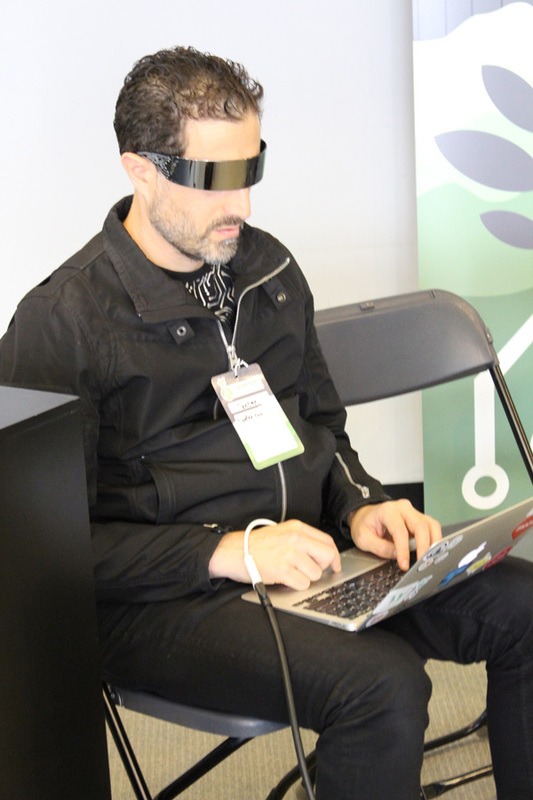 CyborgCamp participant Tantek Çelik computes through cyborg glasses while listening to an unconference session. 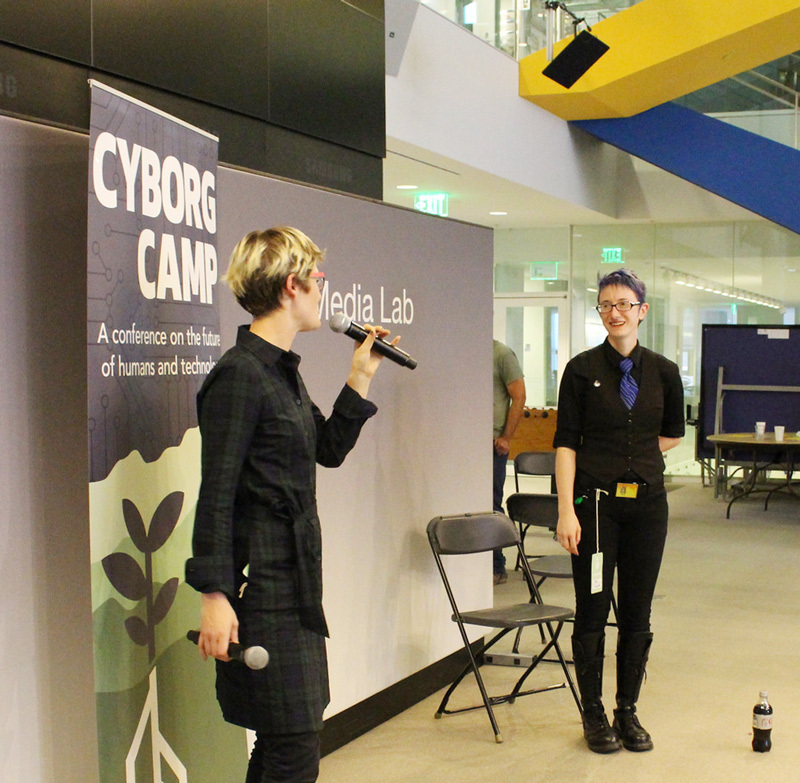 CyborgCamp organizers Willow Brugh and Amber Case close the conference. Exciting news! 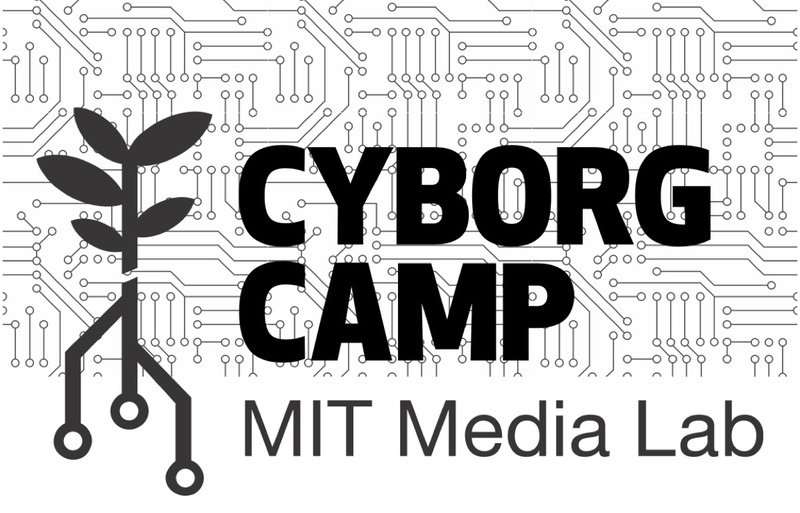 Deb Chachra will be speaking at CyborgCamp MIT! In this talk, Chachra will talk about some of the commonalities and differences between implanting and testing medical implants for commercial use and for individual use. She’ll cover some of the basics of biomedical materials, and some principles that grinders could use in planning and describing their experiences in order to help build a shared body of knowledge in the community. Debbie Chachra is an Associate Professor of Materials Science at Olin College of Engineering, outside Boston. Her research and teaching interests include biological materials, materials for implants, and design. Her favourite molecule is collagen. You can follow her on Twitter @debcha! 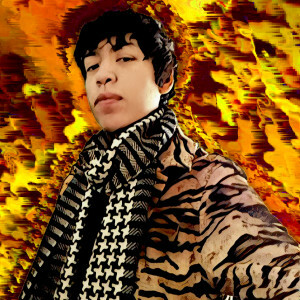 I’m proud to announce that Chris Dancy, CyborgCamp 2012 emeritus, will be presenting at CyborgCamp MIT! Dancy came out of his “data closet” in Portland by showing a small unconference audience what he was doing with his own data. Wired writer Klintron Finley was in the room, and the rest is history. Chris utilizes 300-700 sensors, devices, applications, and services to track, analyze, and optimize as many areas of his existence as he can think of. This quantification enables him to see the connections of otherwise invisible data, resulting in dramatic upgrades to his health, productivity, and quality of life. 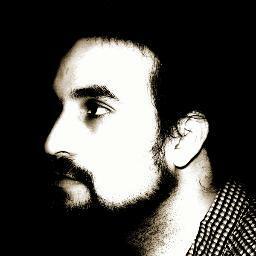 You can follow Chris Dancy on Twitter @servicesphere. Need a ticket to CyborgCamp MIT? Get one while they last or sign up to attend remotely! Want to comment on this post? Share on Facebook or Twitter with your comment and it will show up below!